Naiz Fit – Your body. Your size. 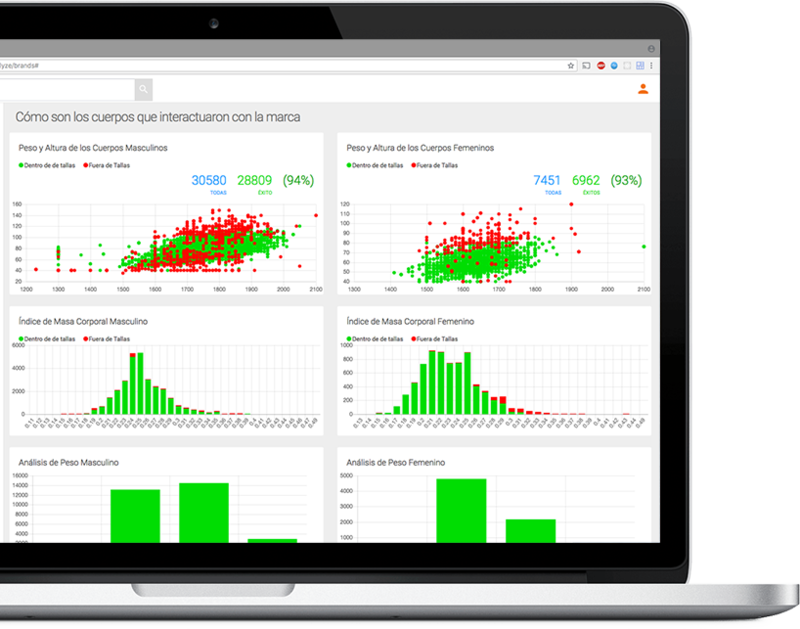 Would you like to watch our size advisor live in your e-commerce? Contact us and we will send you a demo of how the tool your online shop needs the most would exactly look like. We talked to hundreds of brands. The challenges they are facing are essentially the same. on both mobile and desktop while increasing sales against global players. which are a burden to online operations income statement. with solid and native solutions. and even better those who don't buy. Being aware of why customers don't buy is the key to a better decision making. to increase customer satisfaction and loyalty. to tackle seasonality in fashion. The solution that helps your online visitors get a size recommendation instantly. A simple and easy-to-implement solution to give an answer to the often wondered: What is my size? Pop-up form which includes height, weight, gender, age and fit preference parameters. Connected to Naiz Brain, our measurements Big Data for size recommendation. Easy integration in your site, no matter the platform. As simple as Google Analytics. Flexible and adaptable design. Conceived for the smoothest UX integration. This solution allows you to know how customers are interacting with your products, what type of bodies and age groups they belong to and analyze the reasons why they most likely won’t find their size. Find out the untapped sales potential that your current size split is leaving behind. Traffic and Conversion Analysis, comparing sessions with and without the use of Naiz Fit technology. Aggregated data on body type interactions per product. Purchase cohorts from the first session a user gets size recommendation. Geographical analysis based on IP data. Reach a broader audience, improve your brand image and win new customers. 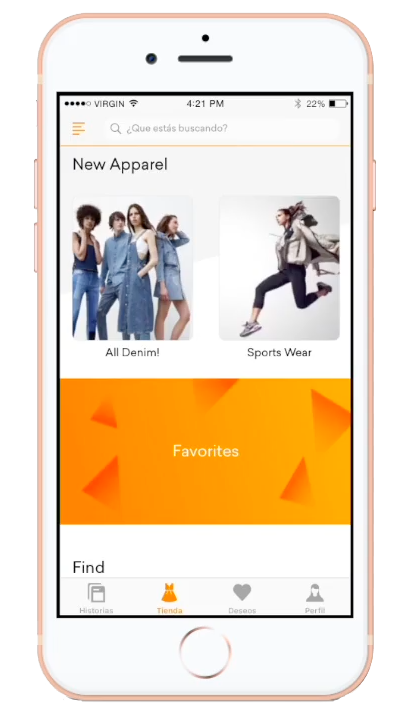 With access to over 100,000 users, Naiz Fit Marketplace's display network is the highest reaching user interaction surface in the fashion market. Ultrasegmented marketplace using proprietary technologies including Computer Vision and segmentation of users and products following their preferences and browsing behavior. Product promotion in personalized campaigns for brands and trends. Success based pricing. With highly qualified referrals sent to your website. 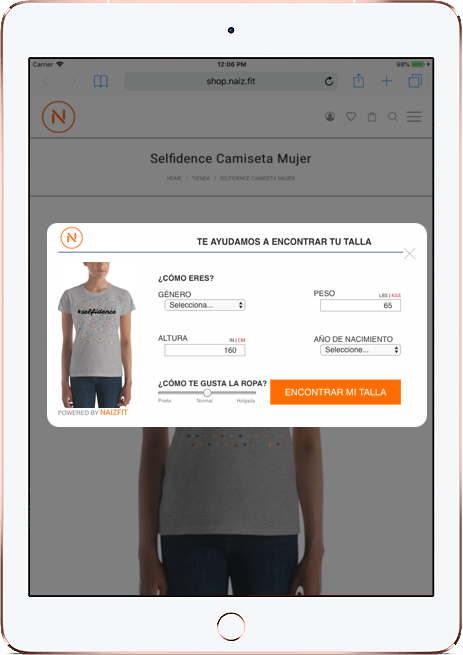 Shop-in-a-shop to create a special mobile experience of your brand within the Naiz Fit App, increasing your conversion 3x. Contact us to watch a live demo. Wondering about anything? Just give us a shout! 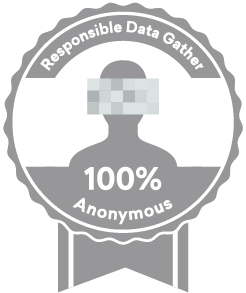 All our platforms are 100% anonymous for our users and follow our Privacy by Design Policy.